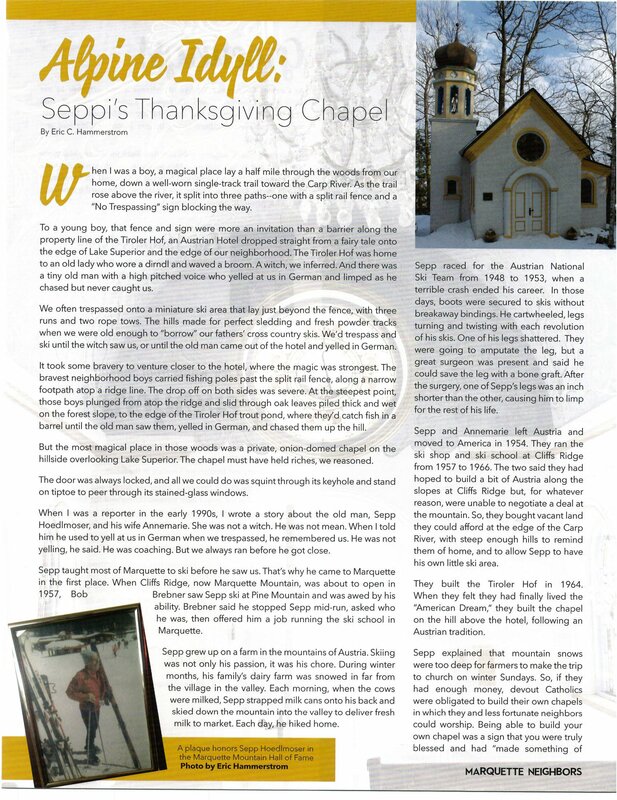 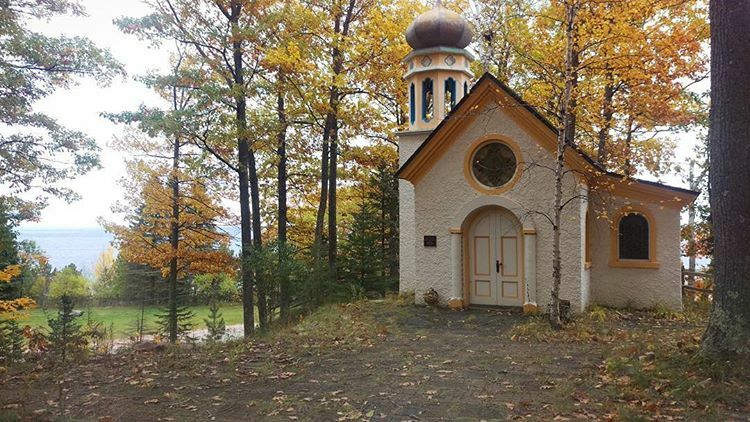 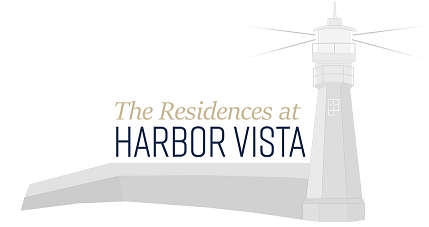 Marquette Neighbors – Best Version Media’s Eric Hammerstrom did a wonderful story about the Chapel at Harbor Vista. 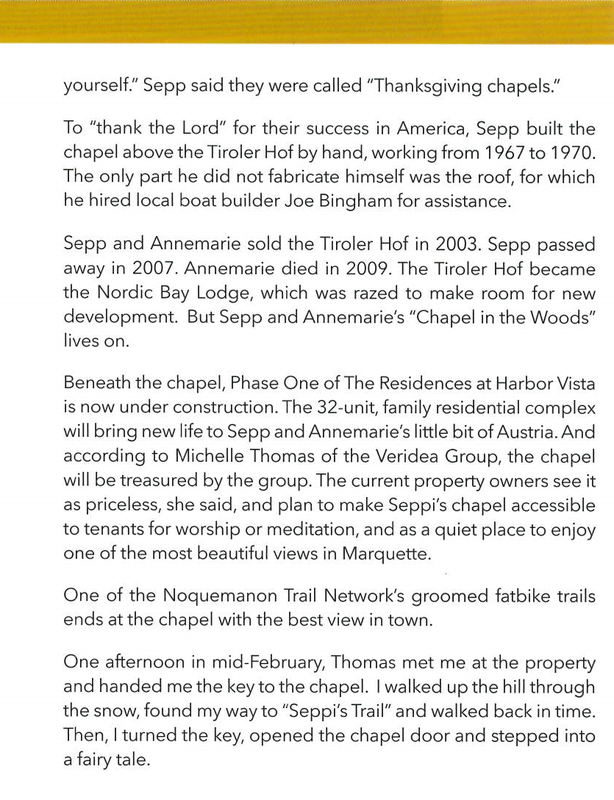 We are pleased to confirm the Chapel will remain for years to come for our residents’ enjoyment. 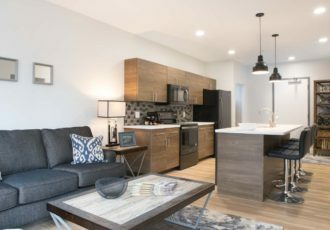 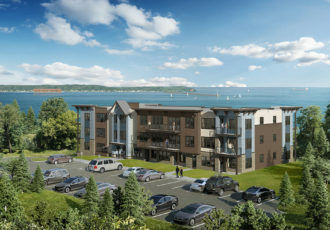 It is the property’s most distinctive feature and it will offer a peaceful place for residents to meditate, read, or rest while enjoying the natural wooded setting.